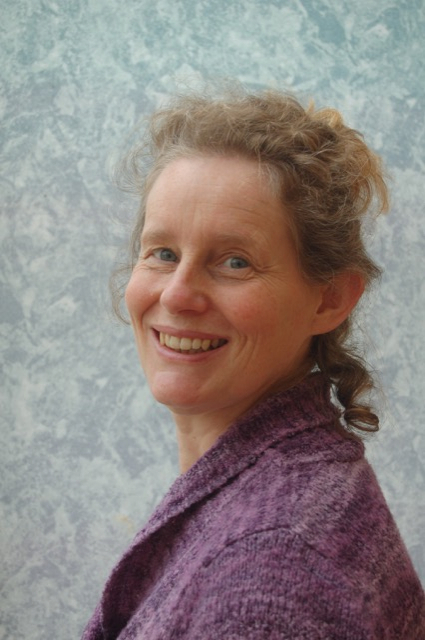 Fiona Peacock is a BACP Senior Accredited Counsellor, Certified Theraplay® Therapist and Trainer. She is also in training as a Theraplay Supervisor. For twenty years she has worked as a counsellor in various educational settings and in CAMHS. 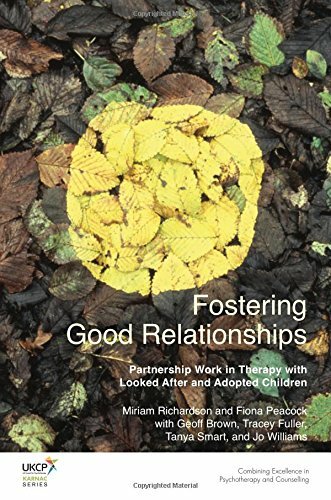 Currently she teaches at the University of Cambridge Faculty of Education, and runs a private practice providing a generic school counselling service and delivering a highly specialist service for Looked After and Adopted Children. The highly specialist work is usually commissioned by Local Authorities and often delivered in educational settings.